The restaurant, located conveniently right in the middle of the authentic buildings, offers regional and seasonal changing meals. A variety of different coffee specialities and cakes/ pies as well as small sweet treats is on the menu as well. 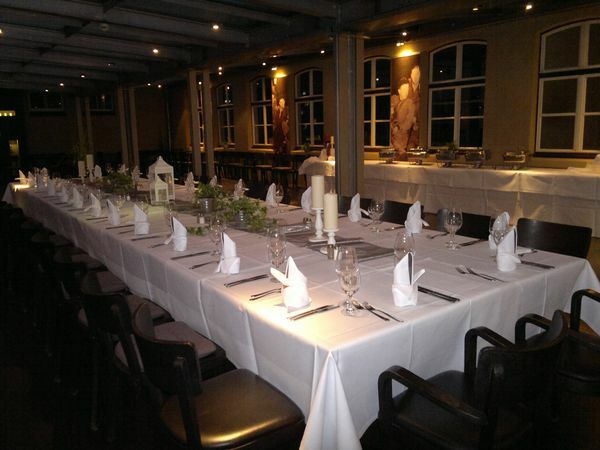 You might as well use the special location of the Rammelsberg to host your birthday party, company meeting or christmas event. 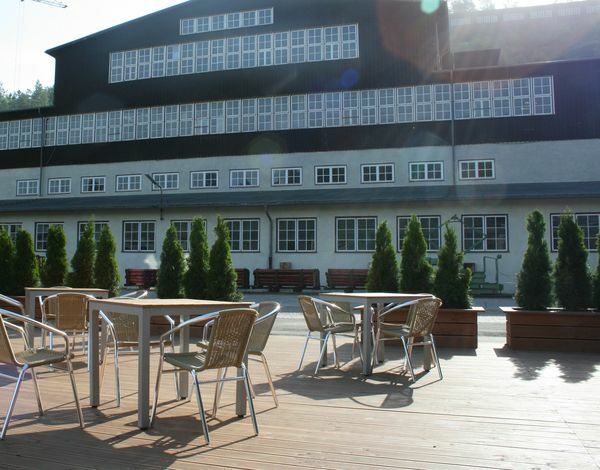 The „Casino“- staff will provide as a perfect partner for catering and service. You won't have to worry about anything.